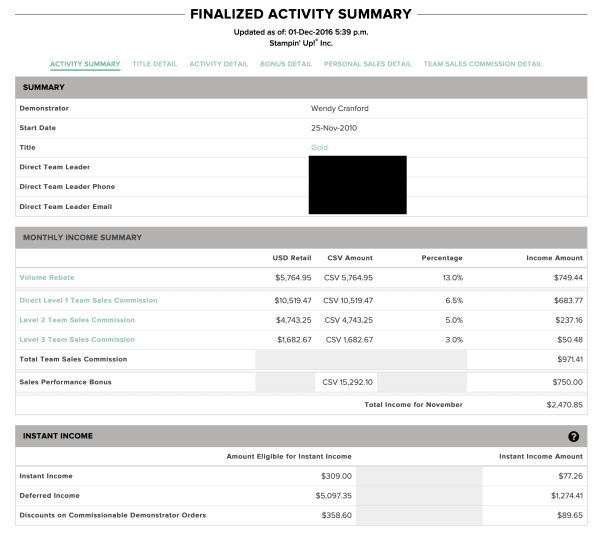 Have you ever felt like you needed a shower after dealing a direct sales person? + First of all, don’t arbitrarily add people to a Facebook group with out their permission, RUDE. + It’s ok to be excited about what you offer, but you shouldn’t shove it down other peoples throats. This leaves a bitter taste. 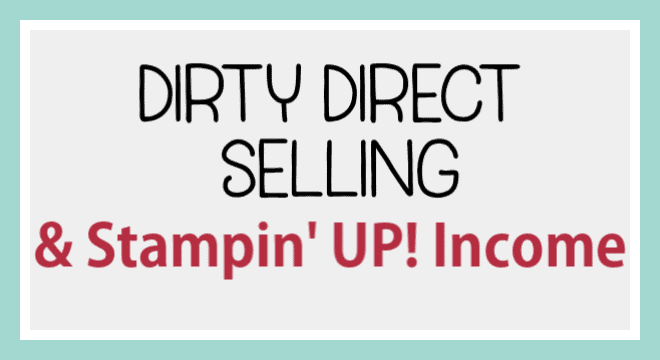 Today’s video tackles the issue of dirty direct selling and breaks down what money is earned with Stampin’ UP! It’s such simple process and I am going to walk you through it on my video today. Wendy, you are doing a great job in explaining the ins and outs of owning your own business. The SU demonstrators under you are very lucky.